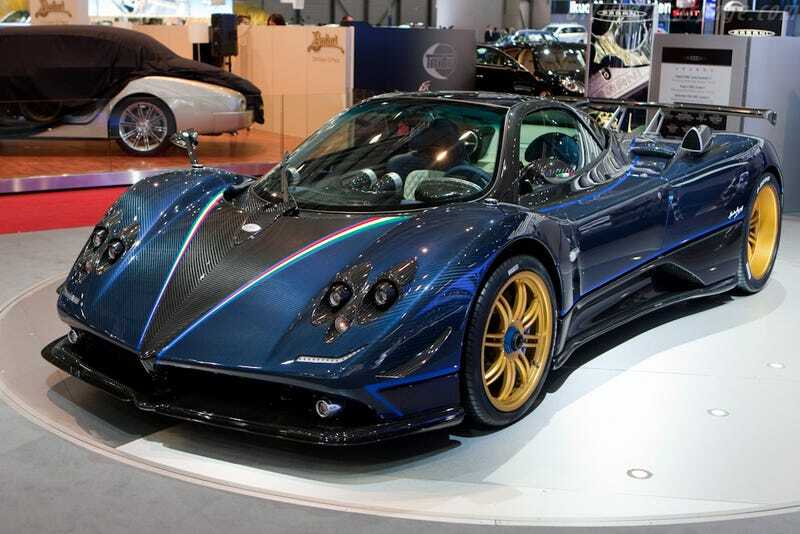 Here's a Pagani Zonda for those of you who don't care. However I have noticed that since I've reached the 3rd one, the Spice and Wolf novels (in my translation anyways) bash on organized religion a ton more than in the show. However I suppose when your story takes place in the church controlled 12th-14th century europe it's pardonable when you consider the church would kill people without a second though if they so much as said something bad about the church. I could understand how the characters might would be a bit bitter. Also as a side note, being able to tell what the characters are actually thinking makes reading though stuff you've already watched much more bearable.